Residential Window Cleaning is our speciality! And we'll even wash your windows in the winter inside and out! We always take pride in making sure you are "Absolutely" satisfied, because we strive to attain your repeat business year after year and keep your home looking beautiful! Pressure washing is very effective! And a great way to clean any home or commercial exterior such as siding, decks, gutters, facia, roofs, concrete, garage floors. window frames and sills, and virtually anything else you can imagine. Gutter and downspout cleaning is a necessity! Every gutter and downspout even on the steepest of roofs must be maintained, and we have all the equipment to handle even the toughest of jobs! Properly maintaining the gutters and downspouts on your home is a must! If your roof looks green or black we can safely bring back the original color. Our MN roof cleaning service revolves around the safe NO pressure "soft washing" technique and is guaranteed to clean your roof with zero roof damage. Our soft wash cedar shake roof cleaning service will restore your cedar roof to a brand new golden look like it was new. Our process is a no pressure process. We also do not walk on your roof to clean it. We are a nationwide soft wash roof cleaning company that travels from coast to coast to clean roofs using the ARMA roof cleaning method. Our MN soft washing service removes mold and mildew from all building exteriors using safe low pressure and is guaranteed to make your building look new again. 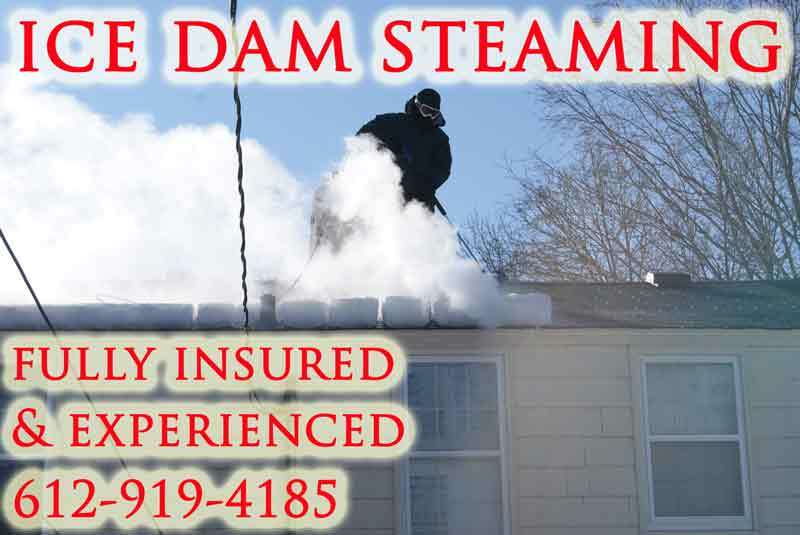 We are a nationwide ice dam steaming company. We travel from coast to coast to offer our steam ice dam removal service to areas affected by snow and cold. We stop roof leaks fast! A lot of companies target “ice dam removal Minneapolis MN” but not all use low psi steam. Many ice dam removal companies targeting ice dam removal Minneapolis MN are using hot pressure washers which can damage roofing materials! We are a nationwide ice dam removal service offering low pressure steam ice dam removal nationwide to U.S. states. If your city is covered in ice dams it's likely we are already nearby removing ice dams. Check to see if we cover your state. To much snow is the main reason ice dams form. If the heat exhaust vents on the top of your roof are covered by snow the heat cannot properly escape from your roof. This will melt the snow from underneath causing this snow melt to form ice dams! We recommend removing all the snow not just along the roof edges. We remove snow from both residential and commercial properties. If your U.S. state has been hit with a blizzard we are probably in your area removing snow from roofs already. We prevent roof collapses, ice dams and Co2 poisoning. To much snow on your rooftop is never a good thing! Let us remove the snow from your roof while you keep your feet safely on the ground. We can get to your property quickly in most cases. We remove snow from both residential and commercial properties Nationwide. Our Minneapolis MN roof raking service is a great service for preventing roof leaks caused by ice dams. Removing the snow with roof rakes is a simple preventive measure. Roof raking will also prevent roof collapses from heavy snow loads. We roof rake residential and commercial properties in MN. Inspecting your roof yearly is a must! After a long cold winter exposed un-waterproofed nails tend to become raised because of the freeze and thaw cycle, and if left unchecked they could become a serious headache the next winter or the next time it rains. Our roof inspection service is also qualified to fix all issues we find. We got you completely covered. Let us clean you home while you worry about more important things in life like family, work and friends. We can give you back your time to do things you enjoy. 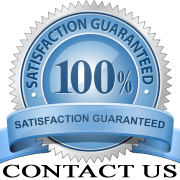 We give FREE estimates for our MN house cleaning service!